With the help of its strong hind legs, a kangaroo can leap 30 feet or more. If you want to see a live kangaroo, the place to go is to the zoo for the “Land of the kangaroo” is the far-off country of Australia. There are many kinds of kangaroos. The smallest, called wallabies may be as small as a rabbit. The biggest, called the “great” kangaroos, may grow 8 feet tall and weight nearly 200 pounds. Most kangaroos have two short front paws in place of hands, and very long hind legs. When they want to go anywhere in a hurry they leap and bound. When moving at a slow pace, they move along in short hops. The great kangaroo may travel at speeds of 30 miles an hour, and take jumps as long as 30 feet at a time. 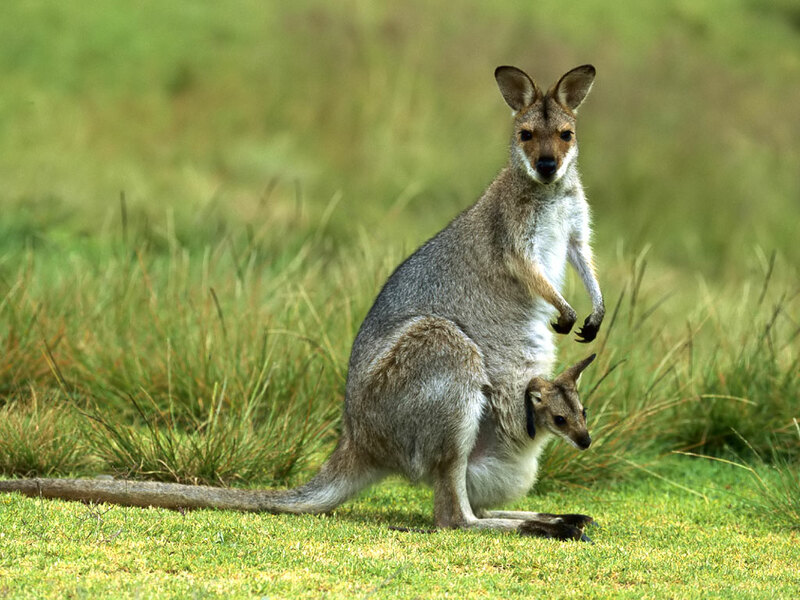 The kangaroo uses its big, long tail to balance itself when jumping and to help push it along, as well as for a seat when it is resting. A tarsier (pronounced Tahr sih er) is a small, brown and gray creature that lives in the forests of such faraway lands as the East Indies and the Philippines. Tarsiers are related to monkeys and lemurs. This little mammal is about the size of a rate when fully grown. It has big ears and large, owl-like eyes that seem to occupy most of its round face. Its long hind legs remind you of frog’s legs, and ends of its fingers and toes have round, suction-cup tips, which help it cling to the branches in its tree home. 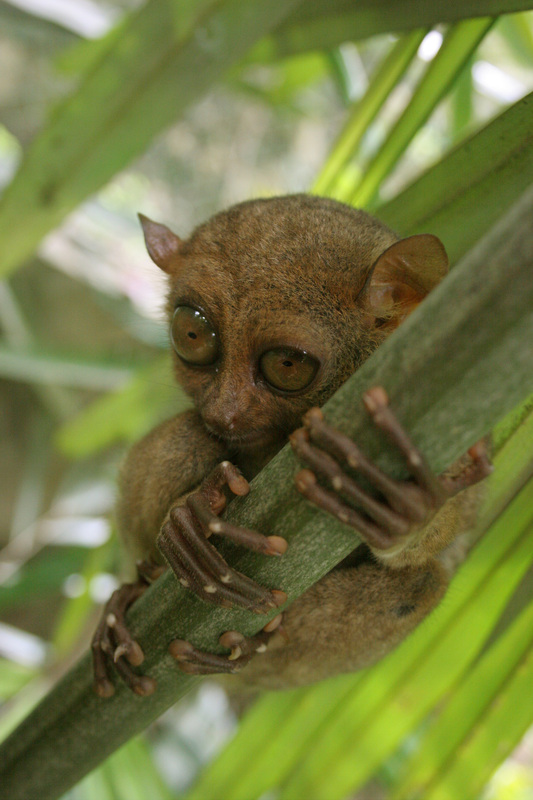 The enormous eyes help the tarsier see at night as it hops through the trees searching for insects to eat. The long, thin tail, which is bare except for a tuff of fur at the end, is used for balance when climbing and leaping. 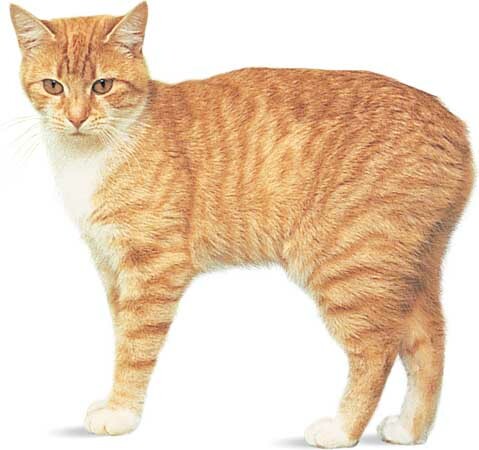 What Kind Of Cat Is A Manx? Manx cats are the only cats born without tails. They run with a hopping, rabbit like gait, because of their long hind legs. 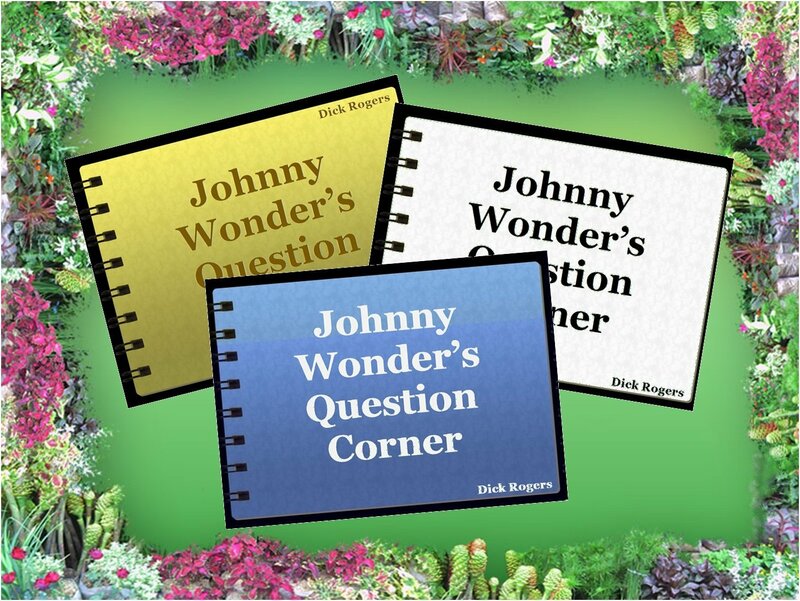 Have you ever seen a cat running with no tail and a sort of hopping like a rabbit? Such a cat is the Manx. The Manx cat is very strange one as it is the only cat born without a tail. Its hind legs are longer than the front ones, giving it a hopping gait when running. A Manx can run faster than most other kinds of cats. The ancestors of the Manx can came from the Isle of Man, a British Island in the Irish Sea between England and Ireland. The first cats on the Isle of Man swam ashore from sinking Spanish ships some 400 years ago. Many says that the story of how they got to be tailless. One says that these cats loitered on the way into the Ark, and Noah slammed the door on their tails. Another says that a Manx is the result of a rabbit mating with a cat.